AXA has a long and rich history that goes back to 1902. The foundation for one of their most successful core activities is laid in the 1920s when the precursor of the current corporation starts with the production and sales of building hardware. 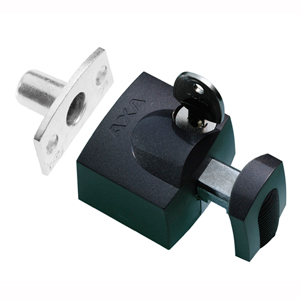 About twenty years after the developing of their own building hardware, AXA includes a ring lock in their range. This marks the start of a wide range of bicycle components: the second core business of AXA that’s still important. 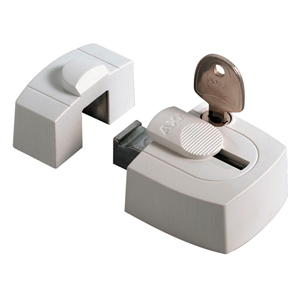 Today, AXA’s collection of window and door furniture contains hinges, window stays, window closures, door handles and access management. The bicycle department of the company is known for their bicycle locks, lightning, chain and coat protection. With their own development departure in the Netherlands and France, AXA can respond quickly to market demand and create intelligent solutions. This applies to both the building and cycling industry. 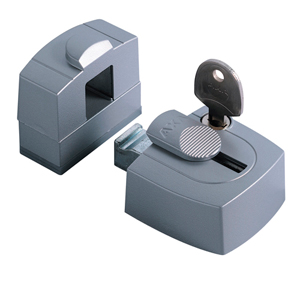 Safety and security are the common concepts for every product that AXA develops. The ease of use for the consumer is a priority, and so is the offering of innovative solutions for reducing the assembly time and the application of new technical developments. Thanks to a powerful collaboration with the partners of AXA the companies can develop together, both in the building and cycling industry. All the products that roll off the belt at AXA connect perfectly with the house and bike of tomorrow.